Home » Kids Health » Disney's New Star Wars Ride Might Be 28 Minutes Long, and the Video Preview Is Insane! 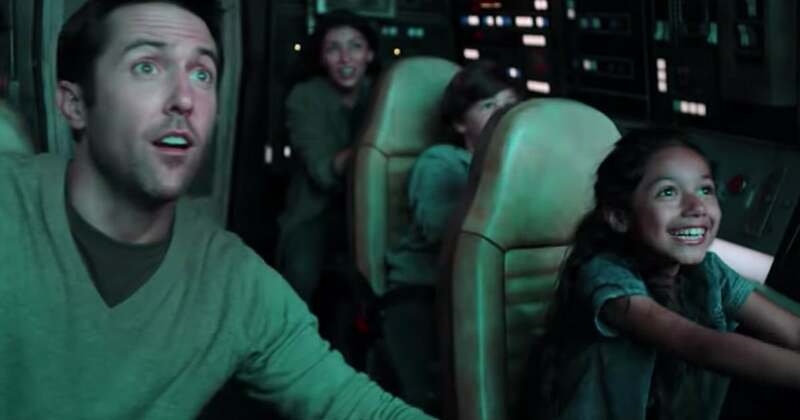 All the hype around Disney’s upcoming Star Wars land has led to some high expectations, and new footage suggests we have no reason to lower them. The creative masterminds behind Star Wars: Galaxy’s Edge released a behind-the-scenes video that shares new details and visuals from the epic land and its rides, which will be up and running this Summer at Disneyland and Disney World. The ride, entitled Star Wars: Rise of the Resistance, is the biggest reason to get excited because it’s “the most epic attraction we’ve ever built,” said Scott Trowbridge, a creative executive at Disney Imagineering. It “invites you to be a recruit of the resistance to stand up against the First Order,” and, um, it’s reportedly a whopping 28 minutes long.